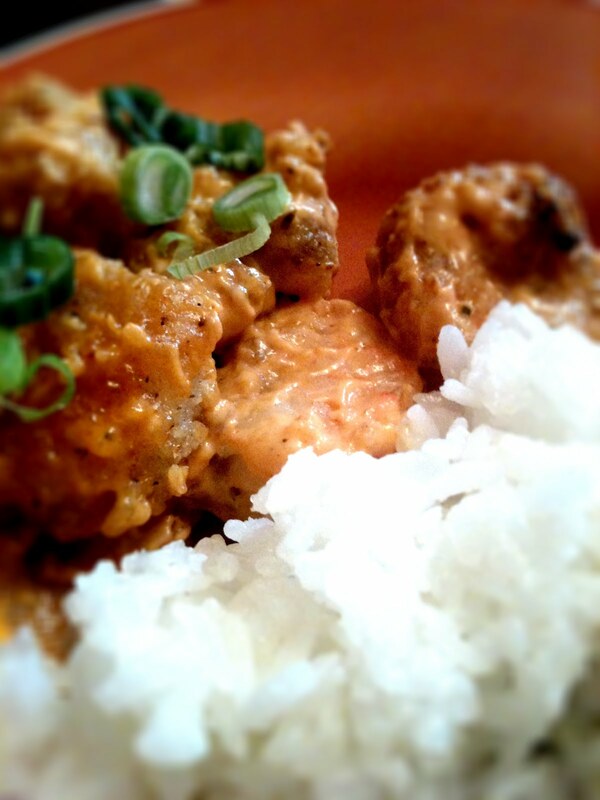 ...but I did just learn to make my own BANG BANG SHRIMP...it's not EXACTLY but pretty darn close! ...the only thing you will need to do differently...is double the Breading Mixture...Enjoy!!! The weekends just go by TOO FAST!! !